If finding armor and grenades have been two of your go-to priorities in most of your games in Call of Duty: Black Ops 4’s Blackout mode, you might want to start shifting strategies. A recent update has caused a Blackout armor and grenades nerf, cutting the effectiveness of both items. The nerf, in addition to armor in general, specifically applies to two different types of grenades: concussion grenades, which work the same way as flashbangs, and cluster grenades, which spawn a number of other grenades that will also explode. Armor is having its protection amounts at all levels lowered, including its protection against explosions and melee attacks from level three. To be more specific, concussion grenades have also had their effect duration, radius, and throw distance reduced to make them easier to avoid. Cluster grenades have been given an increased time to detonate, and a reduction in damage from the mini-grenades that it launches on detonation. Along with the Blackout armor and grenades nerf, however, there will also be a few additions to the entire game. New weapons, including the MP 40, Grav, Daemon 3XB, SWAT RFT, and KAP 45, will be added to the Mystery Box in the game’s Zombies mode. 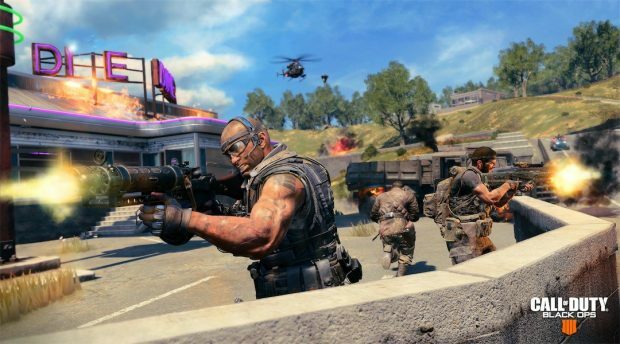 There will also now be an updated version of Blackout’s “Blackjack’s Gun Game” mode, a Blackout playlist, and a new limited-time game mode called “Ambush” for Playstation 4 players. Ambush limits players to sniper rifles, grenade launchers, and melee attacks while also featuring a constantly-shrinking circle. While the Blackout armor and grenades nerf might not go over well with the fanbase, a new game mode (even if it is a limited-time event) and new weapons to go in the Zombies Mystery Box will hopefully be able to assuage the frustration…or at least force people to throw grenades more accurately. 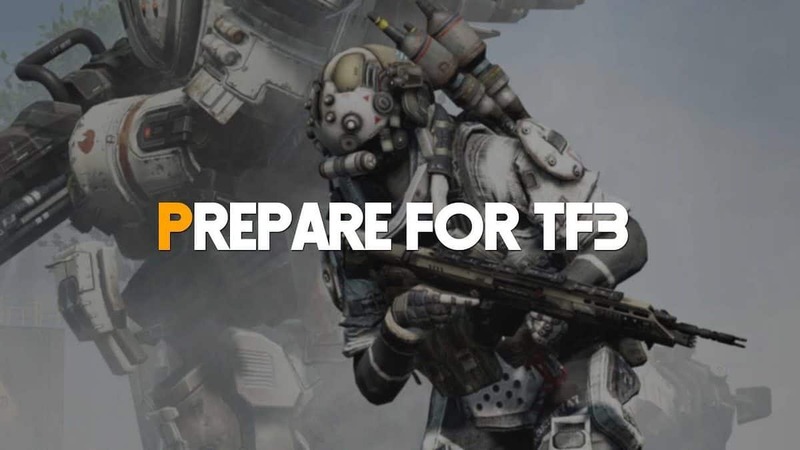 Either way, the patch will be coming out tomorrow, January 29.